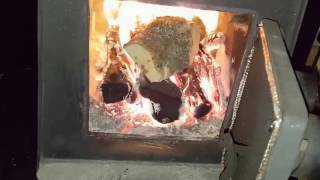 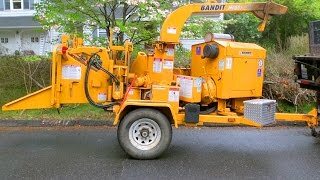 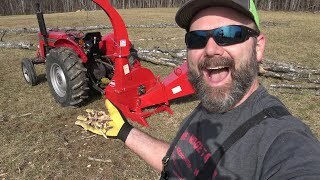 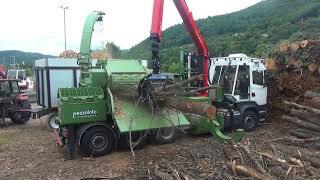 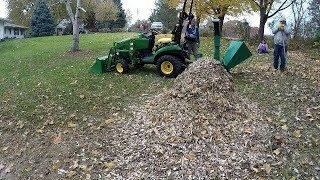 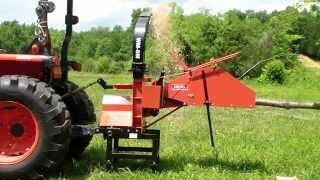 PTO Wood Chipper Put to the Test! 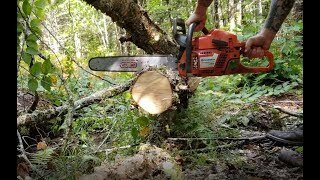 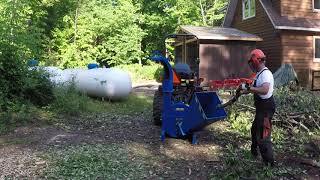 Pole Saws, chainsaws and more! 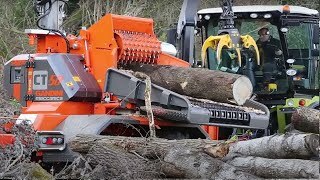 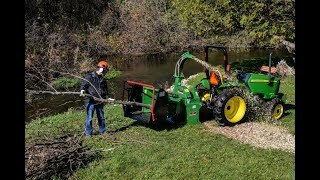 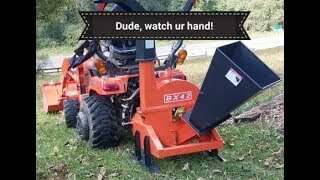 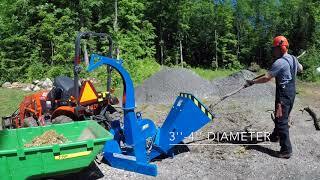 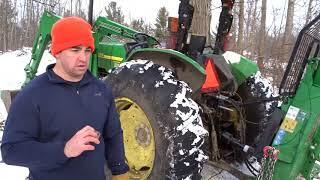 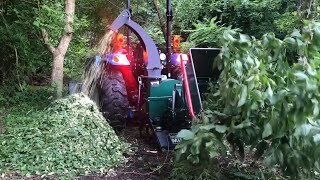 #51 LS XR 3135 Compact Tractor working the wood chipper! 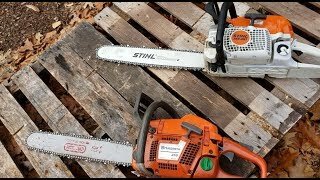 New Stihl MS391 Chainsaw and my Husqvarna 359. 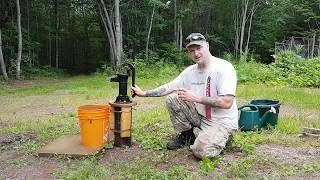 Fixing my hand well pump at the cabin - Ice cold awesome water! 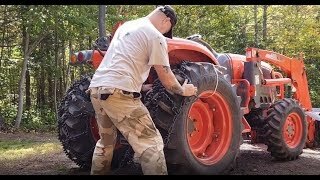 MORE Backhoes and Black-flies at the cabin! 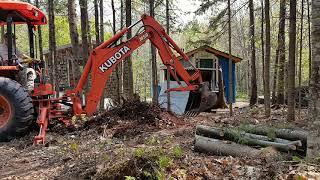 Just another beautiful day at the cabin. 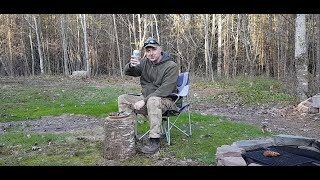 The way life should be!